Whenever we go on a family holiday, in the UK or abroad, we make sure we take our Emergency Travel Kit with us. You won’t find plasters or diarrhoea tablets in this kit, however. Instead, it contains the perfect remedy for airport stays, plane delays, rainy days and beach days: our favourite travel games. Over the years, these compact, portable little games have had long-lasting effects on our family too, bringing us closer together. Our travel game emergency kit has innoculated us against all manner of travel woes and weather systems, as well as providing hours of fun and entertainment. The games have also helped to sustain our ‘Happy Family’ from the moment we set off on our travels to the moment we return home. We love playing games on holiday. In fact, it’s become a bit of a Taylor family tradition, (that and bacon and maple syrup pancakes). We don’t reserve them for times when the rain’s beating down on our touring caravan, either. We plan them in. We look forward to our games sessions. It’s a chance to reconnect with each other when all too often, the pull of electronic devices at home pushes us further apart. 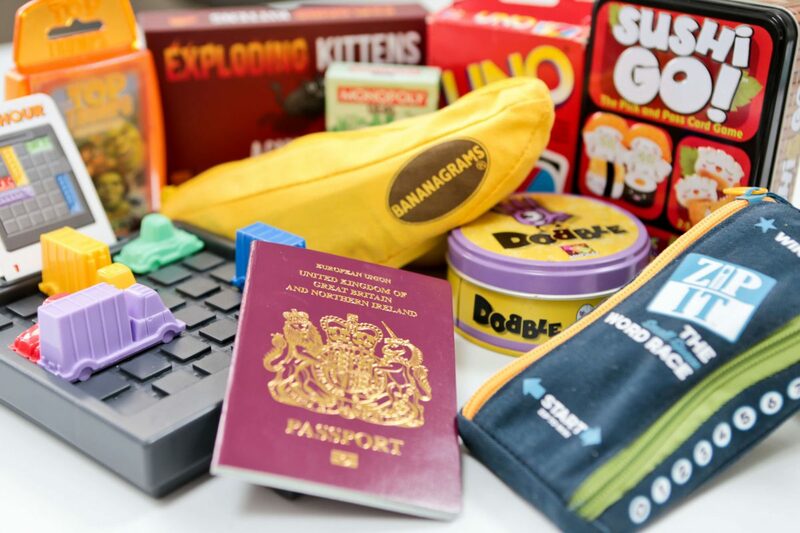 If you haven’t got an Emergency Travel Kit, or if it’s in serious need of replenishing, check out my list of my 10 favourite travel games and make sure you stock up in time for your next trip! 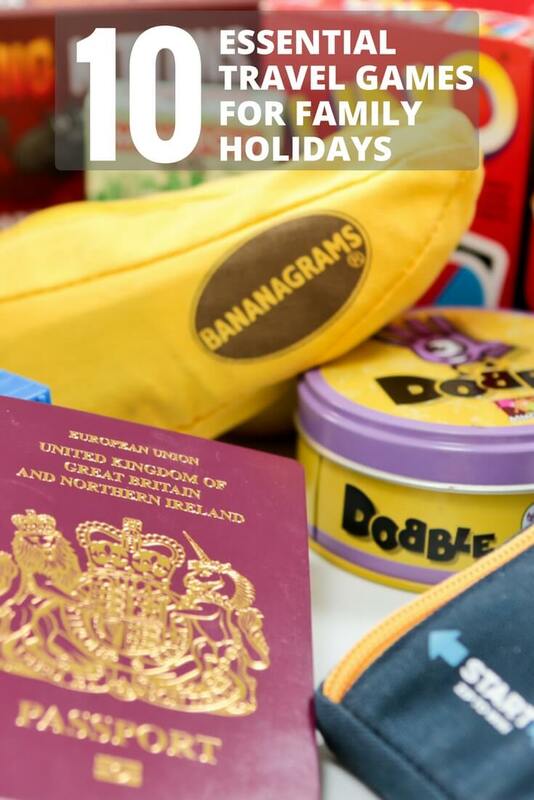 My 10 favourite travel games for family holidays. 1. Exploding Kittens, (2-5 players, Ages 7+). Exploding Kittens, is our most recent card game discovery. This funny, oddball game was an instant hit when youngest and I learned how to play it at the wonderful Ludorati board game cafe in Nottingham. There are so many things to love about this quirky little game, not least of which being the fabulous illustrations by The Oatmeal and the witty captions. Exploding Kittens is a card game for people who are into kittens and explosions and laser beams and sometimes goats – The creators of Exploding Kittens. 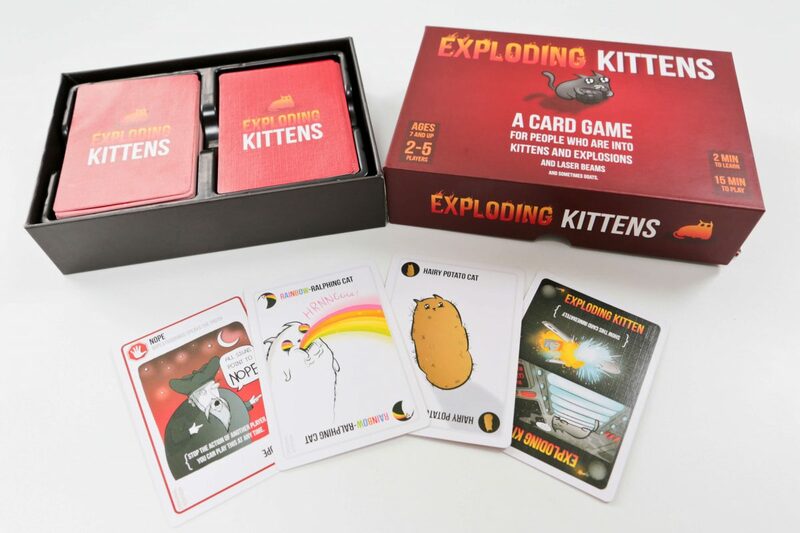 According to the creators of the most-backed project in Kickstarter crowd-funding history, Exploding Kittens is a kitty-powered version of Russian Roulette, where players draw cards until someone draws an exploding kitten. Unless that player has a defuse card which can defuse the kitten using things like laser pointers, belly rubs and catnip sandwiches, they explode and they are out of the game. All of the other cards in the deck are used to move, mitigate, or avoid the exploding kittens. Get ready for characters like ‘Hairy Potato Cat’, ‘Rainbow Ralphing Cat’ and Tacocat (the Palindrome cat). Exploding Kittens is probably our favourite card game and we’ve just ordered the expansion pack which adds 20 more original cards and increases the maximum number of players to 6. 2. Sushi Go, (2-5 players, ages 8+). We discovered this ‘delicious’ sushi-themed game this year, again after playing it at Ludorati. We’ve fallen in love with it and our friends have too. This 2-5 player game by Gamewright, is a ‘pick and pass’ card game that’s all about sushi. The illustrated cards are absolutely gorgeous and the novel thing about the game is your cards move around the players like sushi on a conveyor belt. 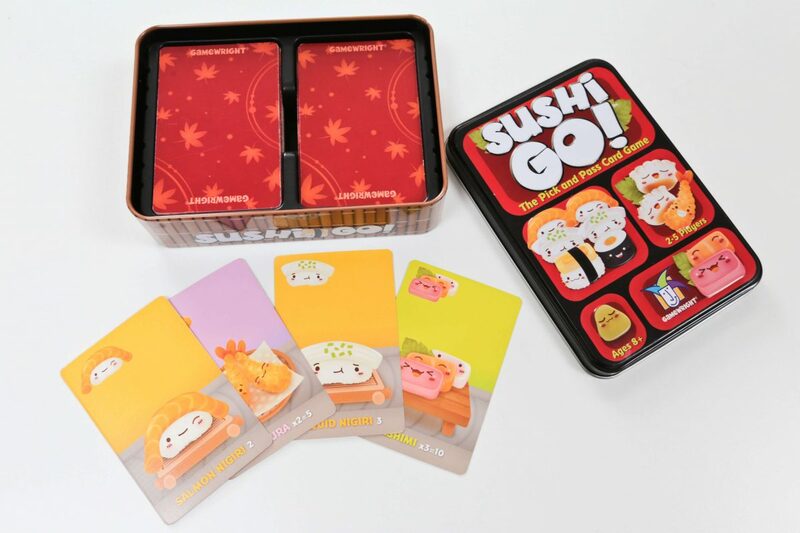 The goal of this lovely little card game is to grab the best combination of sushi dishes as they whiz by. You can score points for making the most maki rolls or for collecting a full set of sashimi. Dipping your favourite nigiri in wasabi will triple its value. But don’t forget to pick up some dessert or else after three rounds (courses) you’ll be paying for it! Gather the most points and you will be crowned the sushi master. One of the cheapest places to buy Sushi Go (and where we bought ours) is Chaos Cards: Sushi Go Game. 3. Bananagrams, (1-8 players, Ages 7+). Bananagrams, was voted 2009 Game of the year and it’s easy to see why. It’s all about speed, not points and it’s perfect for everyone from 7 years and up and at any reading level. Not only is it educational, it’s great fun to play. Plus, we love taking it on holiday because as well as coming in a portable banana-shaped pouch, you don’t need a pen, paper or a board. In fact, as long as you can find a flat surface to play on, you’re good to go! Bananagrams is a fast, simple Scrabble-style word game where players race against each other to build interlocking puzzles until they run out of tiles. We love how well made this game is. The square tiles are smooth and pleasingly weighted, with lovely rounded edges. The little banana-shaped zip pouch is a lovely touch, too. 4. 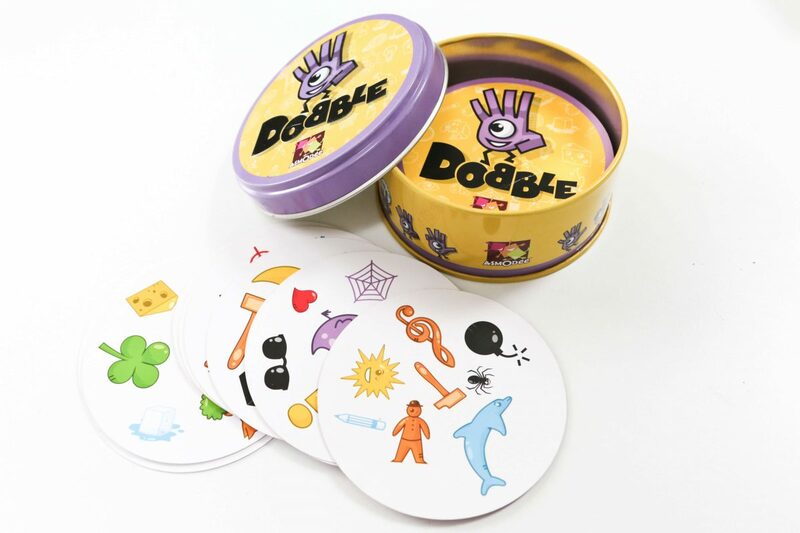 Dobble, (2-8 players, ages 6+). We discovered the delights of Dobble a few years ago, when a friend introduced us to it. Again, it’s super-portable in a little coaster-sized tin so it’s perfect for holidays. If you’re holiday plans involve a beach, there’s even a waterproof version so your cards won’t get soggy. It’s all about speed, observation and reflexes in this 55 card snap style game, where you compete to find matching symbols on cards. There are 8 symbols per card, but by virtue of clever mathematical engineering, the creators have developed a game where only one symbol is shared between any two cards. Whether it’s our reflexes or our powers of observation, the kids are far better at this game than we are. That’s why its one of their favourites, as there’s nothing more satisfying than beating mum and dad. 5. Zip It, (2 players, Ages 7+). Zip It is another portable and fast-paced word race game by the creators of Bananagrams. 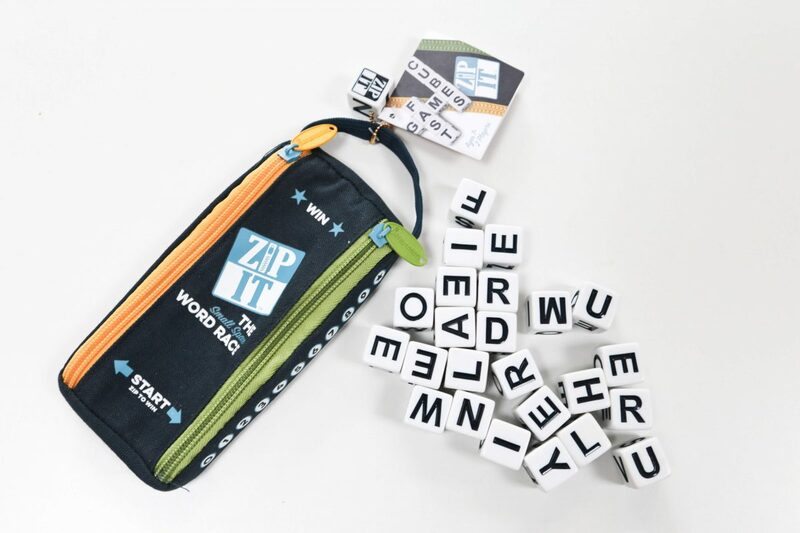 Zip-It consists of 24 letter cubes in a neat little double zipper pouch, where the zips double as scoring markers in this addictive 2 player game. Each player takes 12 cubes each and then they race against each other to create a word grid using all 12 cubes. Each round lasts a matter of seconds or minutes and the winner is the first player to zip to 10 wins! 6. UNO, (2-10 players, ages 7+). If you haven’t heard of UNO by now, where have you been? This fun and easy to play card game from Mattel is a firm favourite in the Taylor household. It’s such a simple game to learn and play and perfect for families. 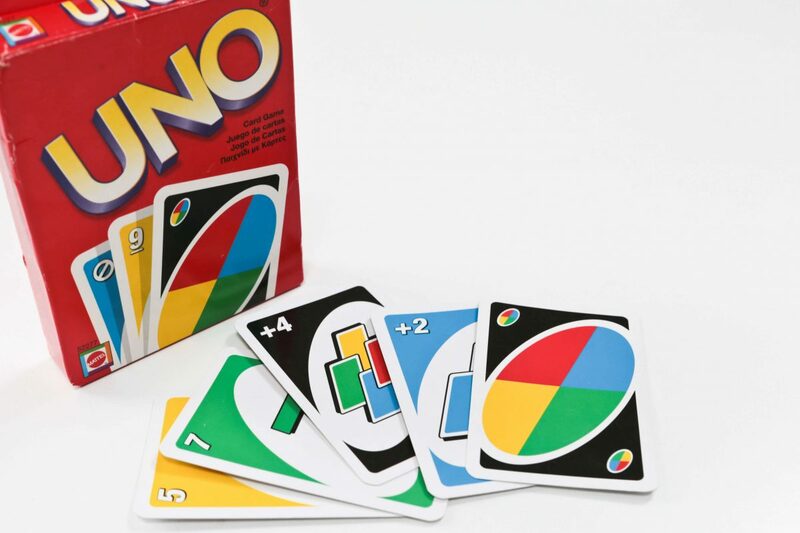 UNO is a card game comprising 108 cards and is suitable for players aged 7 and up. Although you can play with 2 to 10 players, you really need to have at least 3 players to make the most of it. UNO is played by matching the cards’ colour and number or playing an Action Card against your opponents. Action Cards can be used to foil opponents and gain an advantage. The aim of the game is to be the first player to score 500 points, by getting rid of all of your cards before your opponents. Despite being a simple game, there’s still plenty of tension, especially if you forget to shout ‘UNO’ when you’re down to your last card as you’ll have to pick up all the cards in the discard pile. We own several packs of Uno (for home and away) and they’ve had plenty of use over the years. In fact, our cardboard UNO boxes are looking a bit dog-eared now so I’ve got my eye on UNO Deluxe, which comes in a neat little metal tin. As well as the original UNO game, there are a number of variants, too, including UNO Dare and UNO Fast. 7. Monopoly Deal, (2-5 players, Ages 8+). Unlike the original version of Monopoly, Monopoly Deal is an ideal travel companion. Rather than hundreds of cards and pieces and potentially hours of gameplay, Shuffle Monopoly Deal comprises 110 Cards, instructions, a free Shuffle app and lasts approximately 20 minutes. 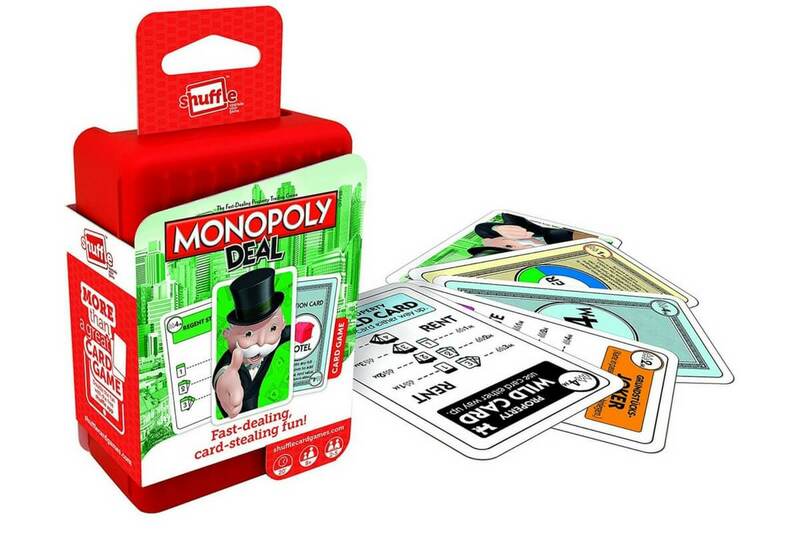 Monopoly Deal is all about collecting properties and stealing from your opponents! Use Action cards to charge rent, swap cards, demand birthday money and lots more. The winner is the first person to collect 3 different coloured property sets. 8. Rush Hour, (1 player, Ages 8+). Okay, so I’m sneaking Rush Hour into my top 10 favourite travel games for the family. Even though strictly speaking, it’s a one player game, you can still compete with each other. In my opinion, Rush Hour is the perfect example of a game where the physical game is far more pleasing than the mobile phone app. 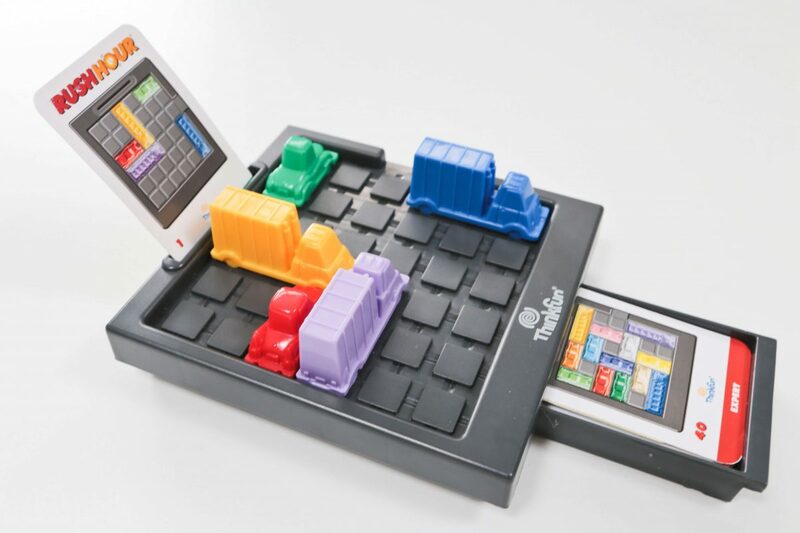 I love moving the little cars and lorries around the game board in this game of logic, where the goal is to escape the traffic jam’s set on the 40 challenge cards. Rush Hour is the perfect travel game, coming in a drawstring game bag, with a board containing a built-in storage compartment for the challenge cards. 9. Pass the Pigs, (2+ players, ages 8+). Who doesn’t love little piggies? Pass the Pigs, where you try your luck using pigs as dice, is such a cute little game: it’s been around generations too. The lozenge-shaped box, which contains 2 pigs, pencils, instructions and a scorecard, is the perfect size for slipping into a coat pocket or handbag. The object of the game is to collect points by throwing your pigs and seeing how they land. The first player to reach 100 points is the winner. Will you be the beneficiary of the ‘leaning jowler’, a ‘snouter’ or a ‘sider’ or will you ‘pig out’ and lose all your points? 10. Top Trumps (2-6 players, Ages 3+). Top Trumps had to be in my Top 10 travel games. This classic card game was practically invented for gaming on the go and is the ideal companion for travelling or at home. Plus, with hundreds of Top Trumps topics to choose from, there are packs to entertain children and adults alike. Whether you want to ‘Trump’ your opponents on superpowers, the speed of your supercar, or how tall your skyscraper is, you’ll have hours of fun competing to be the best as well as picking up cool facts along the way. 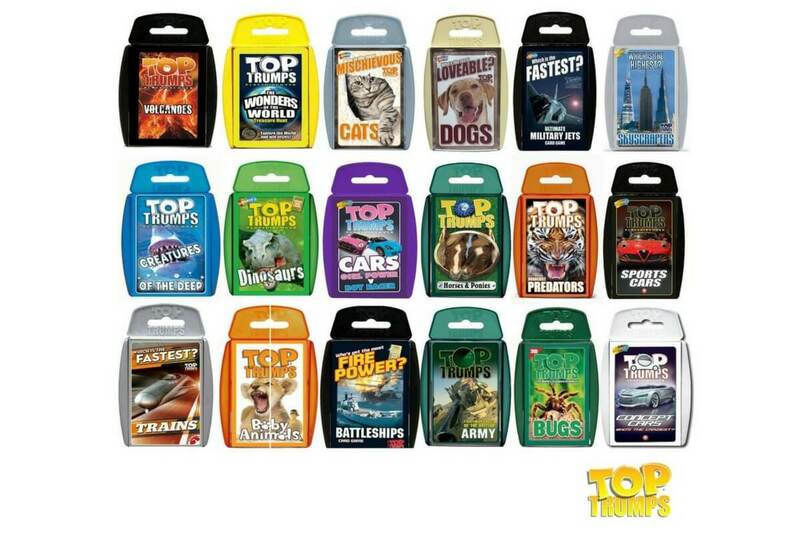 Each pack of Top Trumps contains 32 cards. 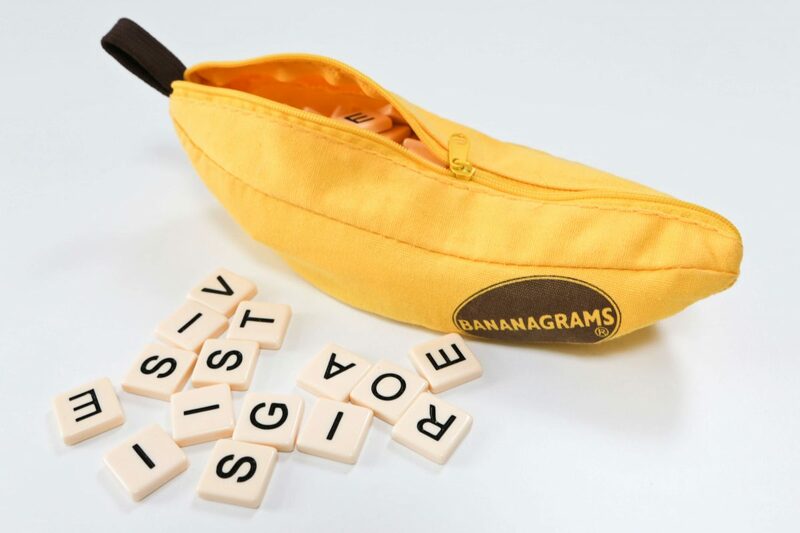 Win a Bananagrams & Zip It game bundle. I contacted the Bananagrams team to let them know that Bananagrams and Zip It made it into my top 10 favourite travel games. I also cheekily asked if they would consider offering Maflingo readers the chance to win one of them. They said ‘Yes’ and are offering you the chance to win not one, but two of their fantastic games! 1. 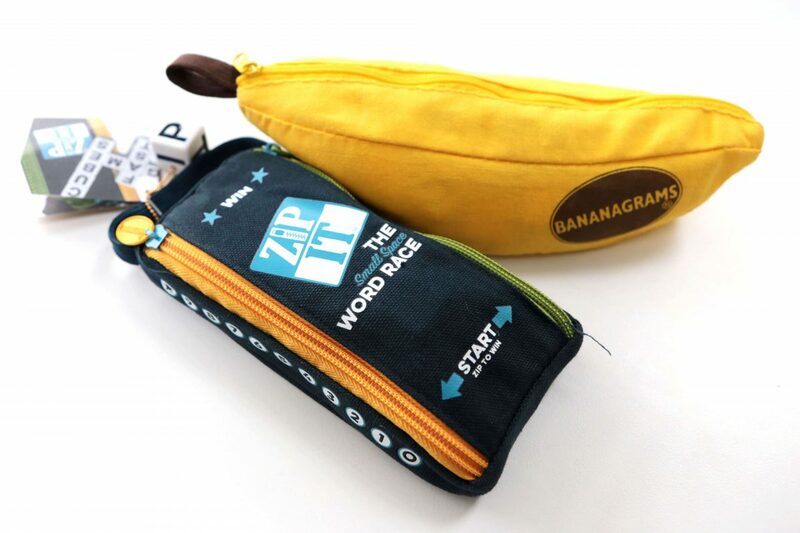 There is one Bananagrams & Zip It game bundle available for one winner. 7. Entries must be received by 11.59pm on 13th July 2017. 8. The winners will be chosen at random and notified by email on or after 14th July 2017. This competition is listed on the loquax.com website. 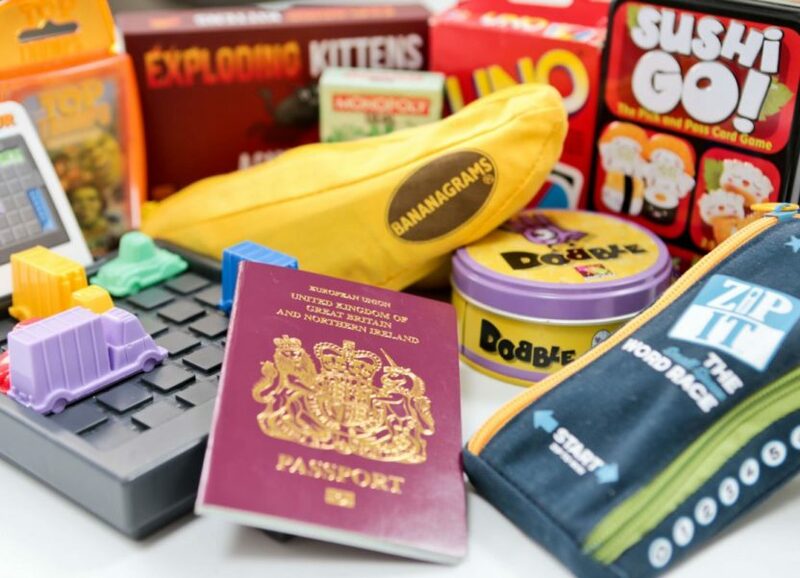 The Bananagrams team supplied the prize for this giveaway but this post is my own honest opinion of our favourite family games and I approached them after I’d compiled it. 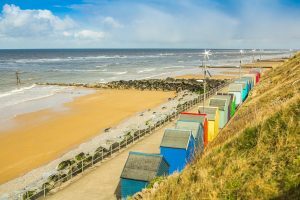 This weekend we're heading off to sunny Norfolk for our family holiday & I can't wait! I'm absolutely pooped & we are all in need of a break from my blog! 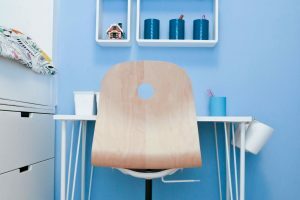 I share my tips on how to create a fun, organised and inspirational homework station that'll have your kids itching to get back to school. Bring on the summer! 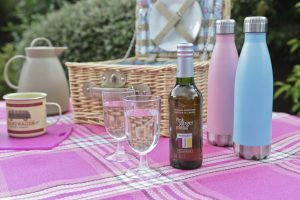 My Homesense Al Fresco favourites & gift card giveaway. Get ready for summer with Homesense. I choose my favourites from Homesense's fabulous Al Fresco range. Plus, don't miss your chance to win a £50 voucher for TK Maxx & Homesense. Fab list! We have a few of these but I love the sound of exploding kittens ??? Monopoly – because the whole family would join in and it would last for ages! I loved Boggle because I was good at it! 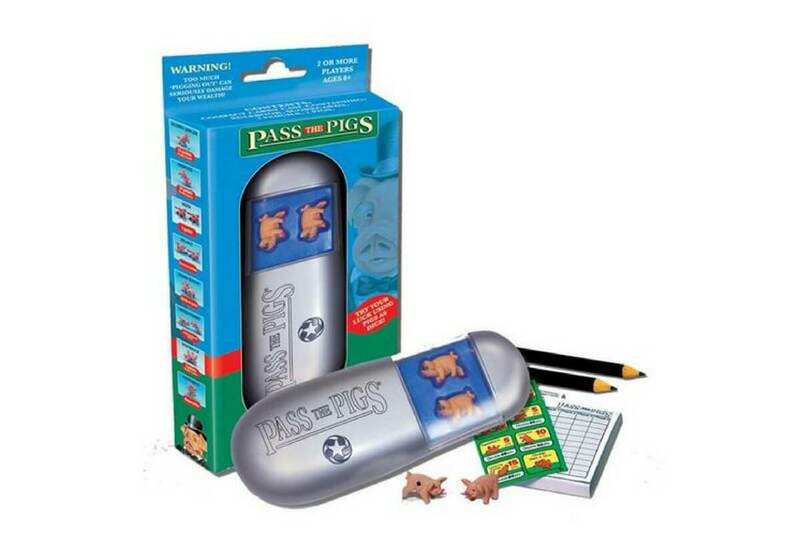 I did used to love playing Pass the Pigs too though… great for travelling! Cluedo! I just like the mystery of it and guessing! My favourite game is Sorry! which the whole family plays and we all love it! We first played it with our children in the seventies and now we are playing it with our grandchildren who all love it just as much. Scrabble is my fave – good toplay with the family, although it can get a tad competitive…. Has to be Monopoly as we always used to play it at Christmas and I love all the different variations you can get now! It’s a great family game! Love Frustration – reminds me of lovely wintery evenings, toasting muffins in front of the fire when I was little. I love scrabble I was always good at it has a child and loved beating my twin sister at one game! Scrabble, it’s fun and educational! Rush hour sounds cool – not heard of that one! It’s so cute! Great list – we have a few of these and totally love Monopoly go. Got a lot of these and some good ones where you can play properly even with younger children ? Monopoly because the whole family love playing it. Cards against humanity……not a game for children but it’s a lot of fun. Monopoly as it always brings out the competitive side in players. Monopoly, great fun for all the family, can last awhile, all round good game. Heroquest as it was so exciting and involved! Monopoly because it reminds me of my childhood playing it with my nan. I always liked GUESS WHO, no particular reason. Cluedo is fun. I also like Monopoly and draughts. Guess who, hours of fun guessing for the kids & not as many arguments as other games! I love playing game of life and monopoly. Best games ever! Love chess, I always used to win! Monopoly is my all time favourite game as have fond memories of playing this with my 3 younger brothers weekly. We were all competitive but played fairly ! Monopoly because the game can go on and on. haha exploding kittens sounds amazing! In our house, we are big fans of classics like Monopoly and Scrabble with a dash of Cluedo thrown in for good measure! Pass the Bomb! is a good one too! Monopoly is our favourite board game, and Uno for a card game. Cluedo… cos I am the bomb at it! Monopoly – I just love it! Has to be Monopoly… Not many people like playing it with me tho because I’m a really bad loser! We love old fashioned snakes and ladders because it is a game of chance so all the family play on an equal footing. I always used to love Mousetrap, used to love it when the plastic man jumped off the diving board! Monopoly was our favourite as children ! Mouse Trap was a LOT of fun. Monopoly, we play it when the extended family get together but we’re all a little too competitive!